Without the promise of candy or treats, Valentine's Day would not be a treasured holiday for elementary school boys! However, I still like to use the occasion to talk about love in its many forms. Below are some of our favorite love stories... tolerated by 6 and 8 year old boys who think girls are icky. 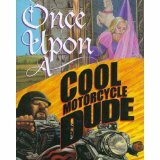 This one really is a love story, and is about as mushy as my boys will tolerate. It works because the characters are so unusual !SLUGS! What fun to star such an "unlovable" creature in a romantic adventure. 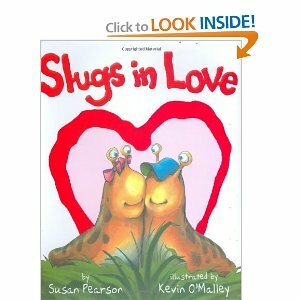 And the love is so darn creative... poems written in slime between two cute creatures. 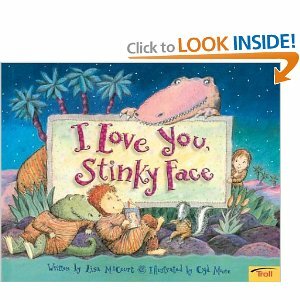 What a treasure to have this gentle tale as a resource to introduce the concept of falling in love to my little guys. We LOVE this story! Also, the story follows the days of the week, perfect for review (ask, which day is next? when reading). The slug book aside, girls really are icky and so is love. This book captures the true sentiments of an elementary school boy... as soon as we finished reading it the first time, mine exclaimed "READ IT AGAIN!" Perhaps they were astonished to see in print, that other boys feel the same way as they do. The story is a gentle war between the sexes, with a girl inventing some of the story, and a boy inventing the next. A new one for us in 2011... and I've got it on my "wish list." 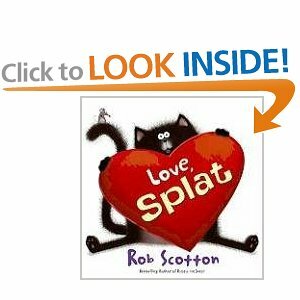 The illustrations by Rob Scotton make the story of "LOVE SPLAT" simply irristable. Splat wants to give a special valentine to a special someone in his class, but he has competition. He sadly assumes he will lose, and tosses his valentine in the trash. Everytime he is sad, a rain cloud appears over his head. However, the valentine is retreived by his intended friend, and she puts an umbrella under his rain cloud. Rob Scotton really seems to know the tender side of elementary school love feelings. A keeper! Does the notorious St. Pat's day trickster always have to be a villain? This is an enduring tale where love triumphs over gold! 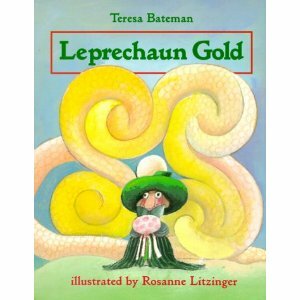 The main character refuses to take the gold offered by a leprechaun for saving his life... but the tricky leprechaun presents gold in another format that is the best sort of treasure, a true companion! My 6 &8 year olds love the story, so you know it's not too mushy. Yet momma loves the message. I'm reading this one for Valentine's, too. Detailed, captivating illustrations will keep your kids enthralled while the story stealthily imparts a universal lesson of facing your fears and the power of love. A good hearted knight, a heroine, a bad guy, fireflies and electric eels. Sigh. You'll be reading this again and again. Here is a favorite love story left over from toddler days. Absolutely perfect parental love story for my kiddos, both imaginative and reassuring. 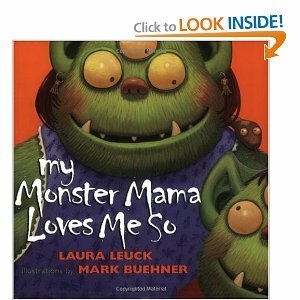 The sweet rhyming text delivers the critical message about mommy's love in a not too mushy way, because it is all about MONSTERS. They never get tired of looking at the detailed, fun illustrations. It is like a control-alt-del to read this together, restoring parent-child happiness. If the title alone doesn't appeal to little boys, the illustrations certainly will (although the main character is drawn in a way that it could be a boy or a girl). We loved the illustrations so much we've checked out all the Cyd Moore books from our library. Moms and kids both will love the style of a child asking a million creative questions the reassuring answers from a loving momma.